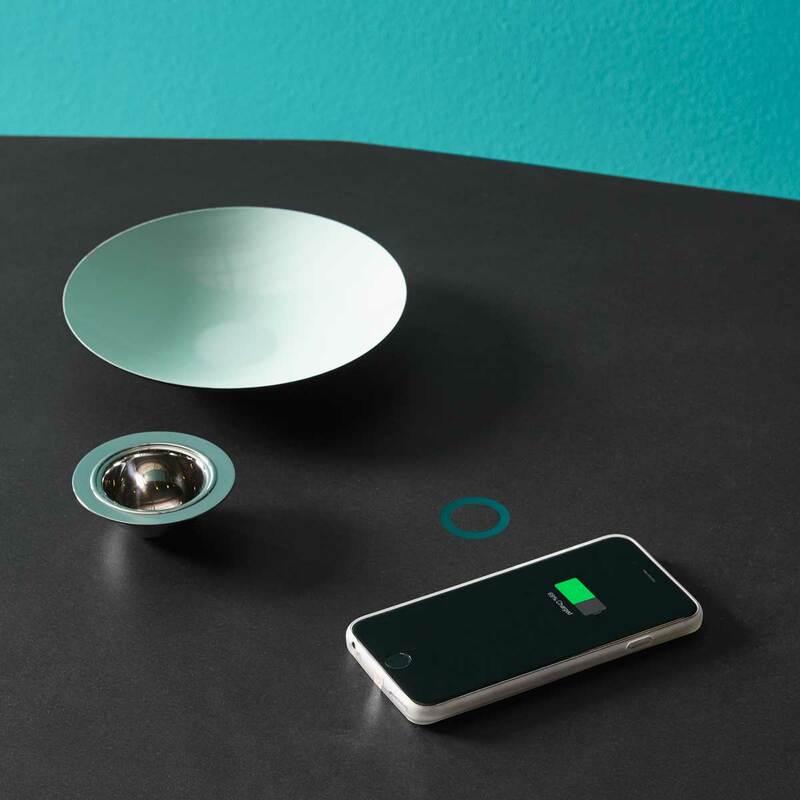 In cooperation with Eggtronic, Offmat introduce the new wireless charger system fully integrated into the countertops. Used in a kitchen or on a table top in the living room, this technology allows to wireless charge a smartphone or a tablet just by placing the device on the special indicator. Offmat Wireless Charger is compatible with the devices of the most well-known consumer brands.